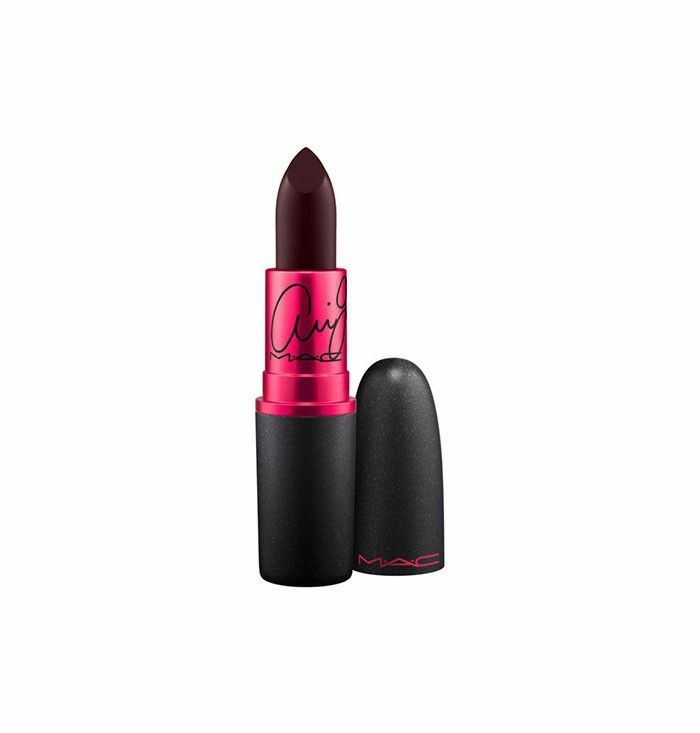 Ariana Grande rolled out her first Viva Glam lip products last year with a deep matte plum lipstick that felt just right. Her sassy disposition and doll-like features made the idea of playing dress up with the brand's iconic formula feel more Alice in Wonderland and less Pretty Pretty Princess. And dress up I did—that moody shade was in constant rotation in my lipstick arsenal. What's more, every cent earned from the collaboration went to the MAC AIDS Fund, a charity that helps women, men, and children living with and affected by HIV and AIDS. Now, the pop star is back again with two new products that are just as on trend and even more wearable. Choose from a shimmering neutral mauve gloss, a matte orchid pink lipstick, or layer them both for a look approved by Grande herself. And, you can help a lot of people in need in the process. 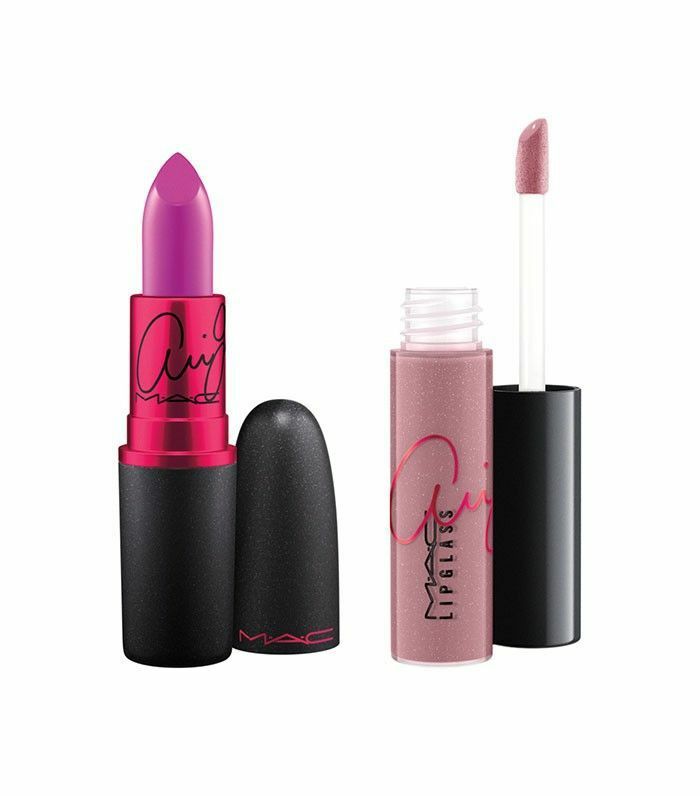 The lipstick and gloss will be available online at maccosmetics.com on September 1 and in-store September 8 through February 1. Which shade is your favorite? Let us know in the comments below!